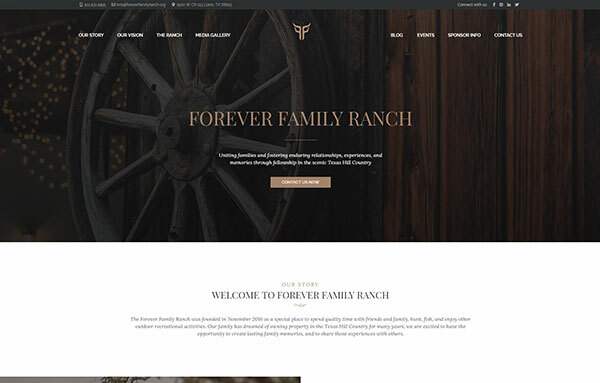 Our custom designed websites are simple, modern, and are focused on conversion, always guiding users to take action. 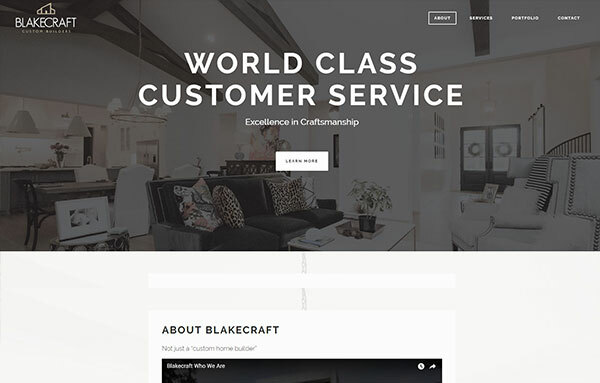 Blakecraft is a not just a “custom home builder”. 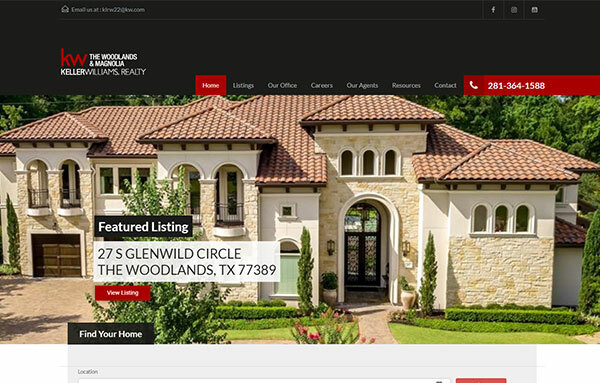 The most important factor in building a truly custom home is service. 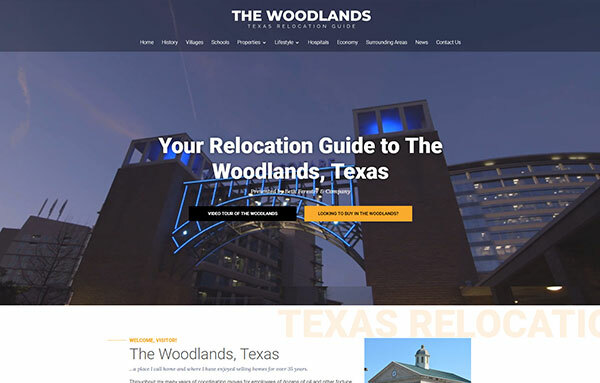 As a certified relocation specialist and an expert on The Woodlands and its surrounding areas, I am very proud to present you with this detailed Relocation Guide. 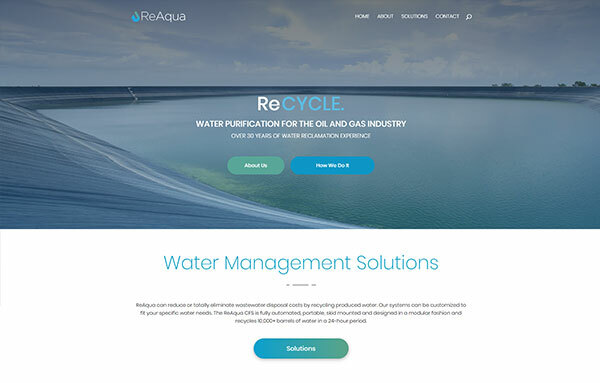 ReAqua can reduce or totally eliminate wastewater disposal costs by recycling produced water. Uniting families and fostering enduring relationships, experiences, and memories through fellowship in the scenic Texas Hill Country. 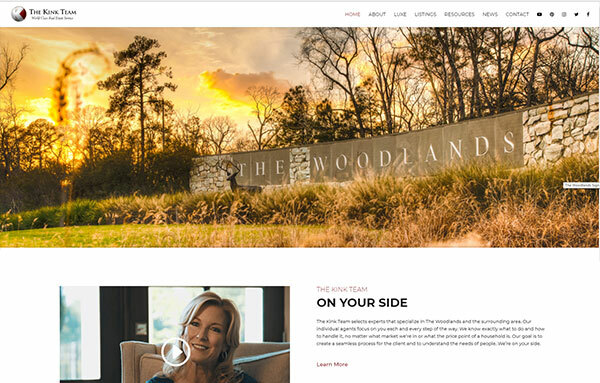 The Kink Team selects experts that specialize in The Woodlands and the surrounding area. Our individual agents focus on you each and every step of the way. Terra OFS offers quality water transfer and completion services that are vital to your well-site operations. Cory Morrow didn’t become a Texas legend by being quiet. He sings about strippers and Jesus with equal fervor.